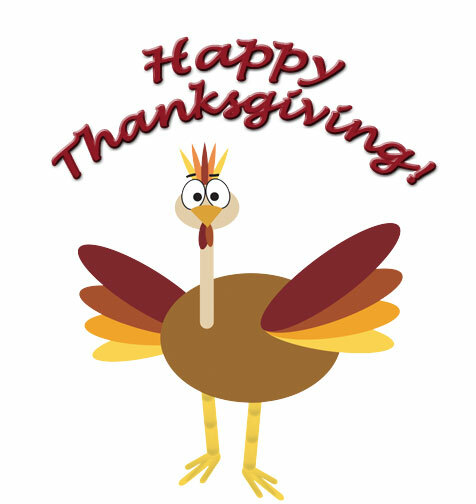 Uniform Advantage would like to wish everyone a Happy and safe Thanksgiving! I LOVE Uniform Advantage and the Buttery Soft@ Scrubs!! They wash very nicely and they fit great. I used to buy name brands, but they shrink after a few washes. Yours don’t and they are GREAT! You are a great company to deal with and the shipments are really fast. Thanks!